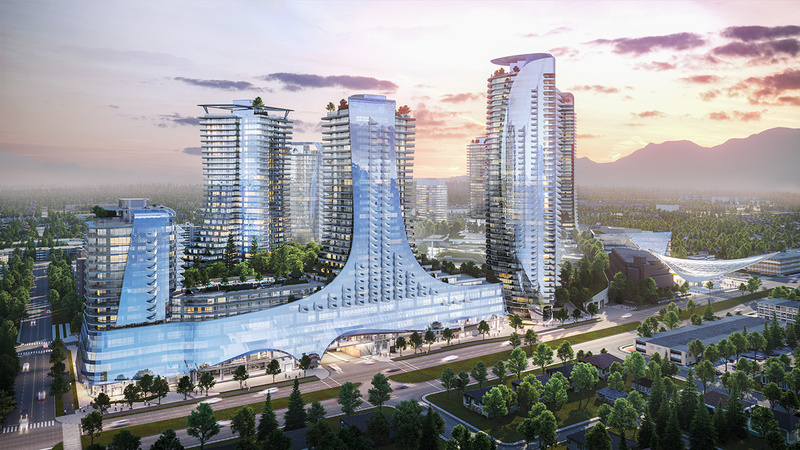 The Oakridge Redevelopment aspires to transform an existing suburban mall into a cultural and civic hub in the geographic centre of Vancouver. 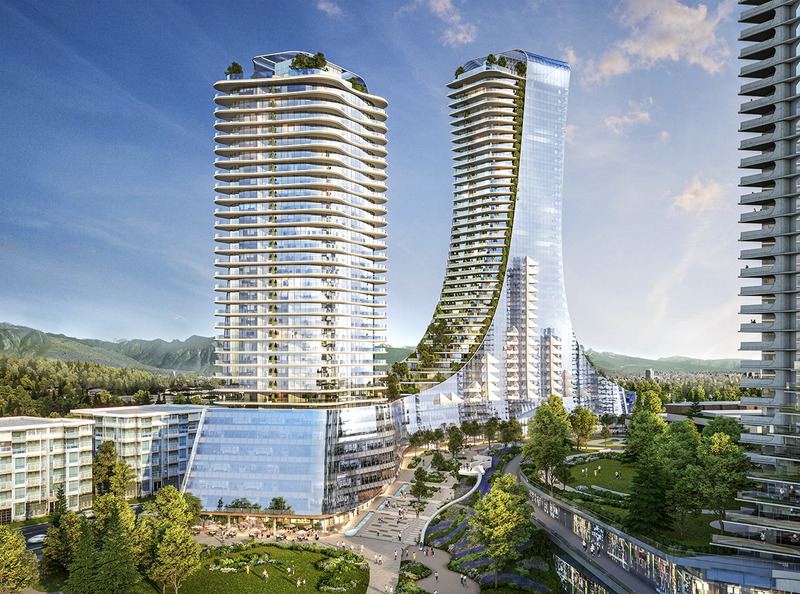 Originally an old growth forest, Oakridge was developed in the 1950’s and remains an economically successful retail hub within Vancouver’s west side community. 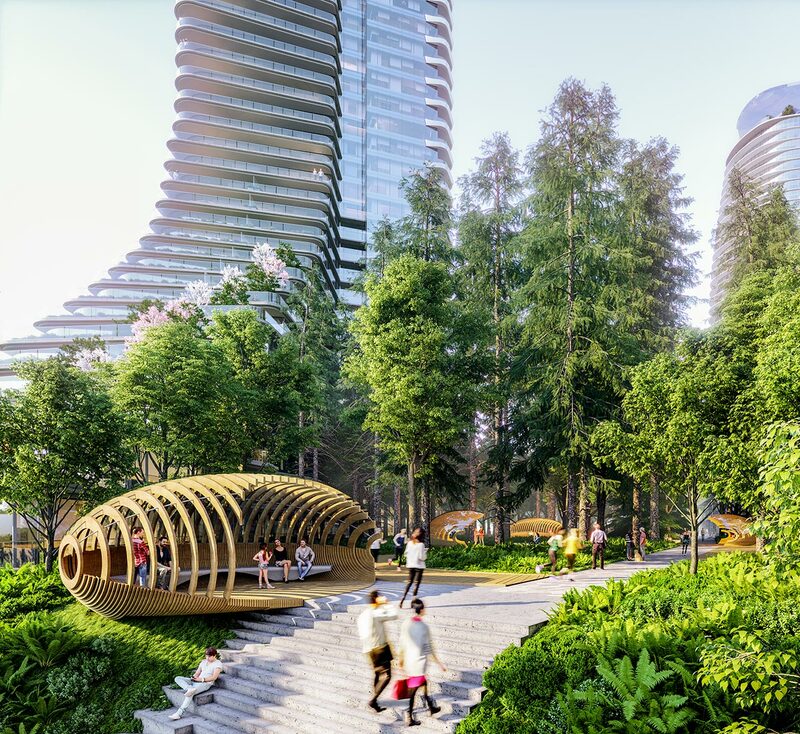 The new design concept brings nature back into the city through the creation of a 9-acre park and integrates urban fabric between the park, retail, office and residential program, creating an urban mixed-use community spanning 28 acres. 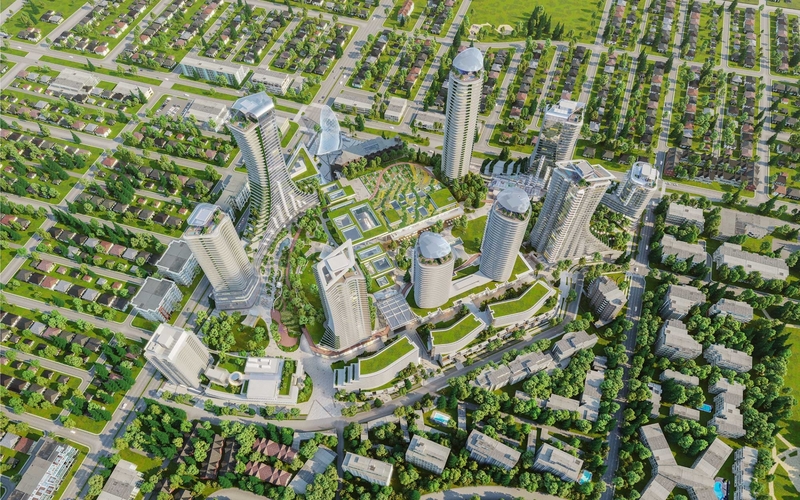 The replacement of the existing 20-acre asphalt parking lot with a rooftop park, an on-site neighbourhood energy plant and innovative transportation solutions, create one of the most meaningful sustainable models of suburban mall redevelopment in the world. 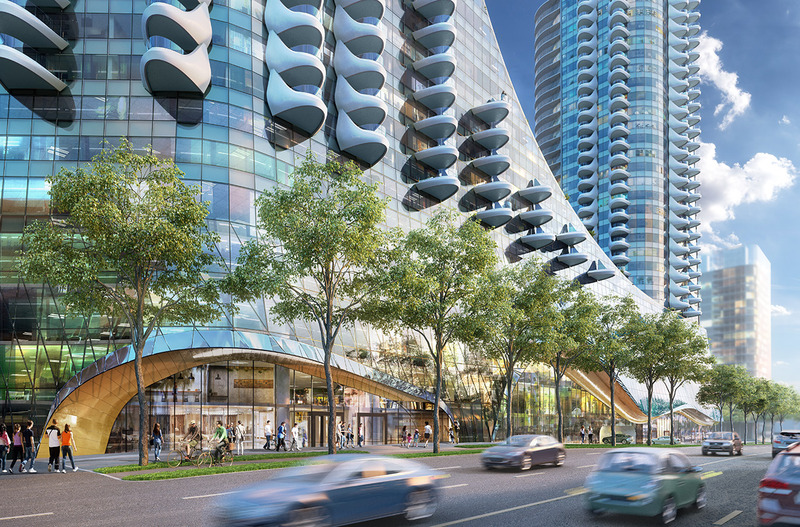 The site sits on the recently completed rapid transit stop at the intersection of two major crosstown transportation corridors, connecting this new community to the city’s downtown, the airport and Metro Vancouver. This infrastructure is coupled with sustainable transportation options, such as car co-ops, bike and car valets, and bike and car shares for visitors and residents. 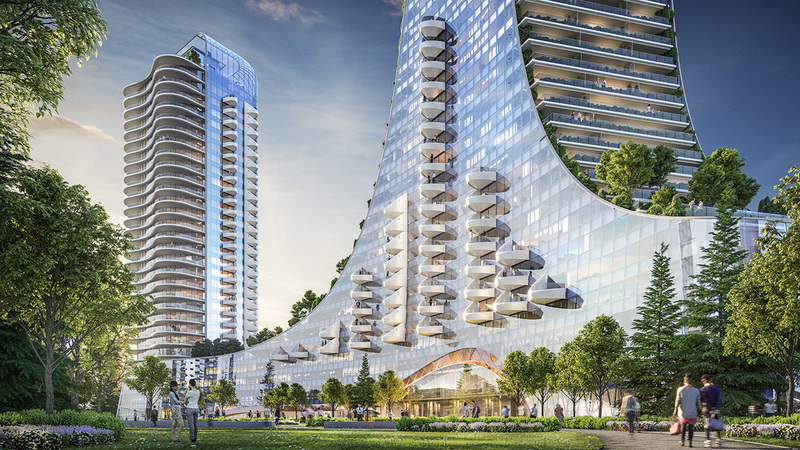 With over 100,000 ft2 of civic amenities, the project provides one of the largest Community Amenity Contributions in Vancouver’s history. 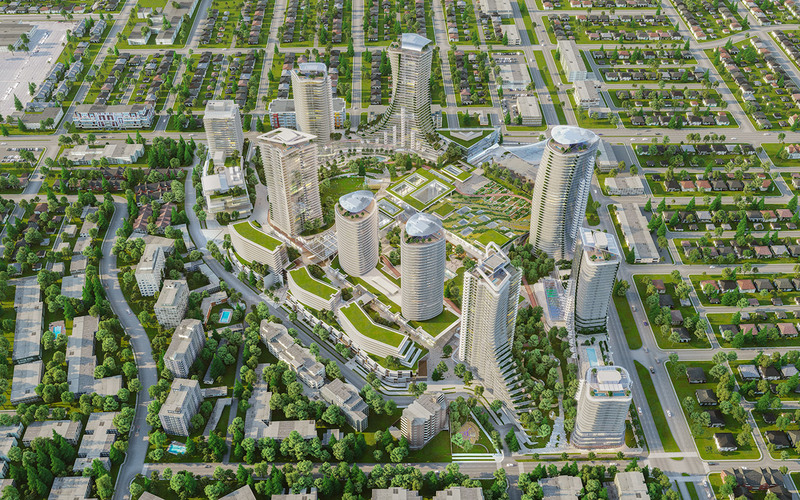 Public amenities include a community centre, daycare, library and community park. 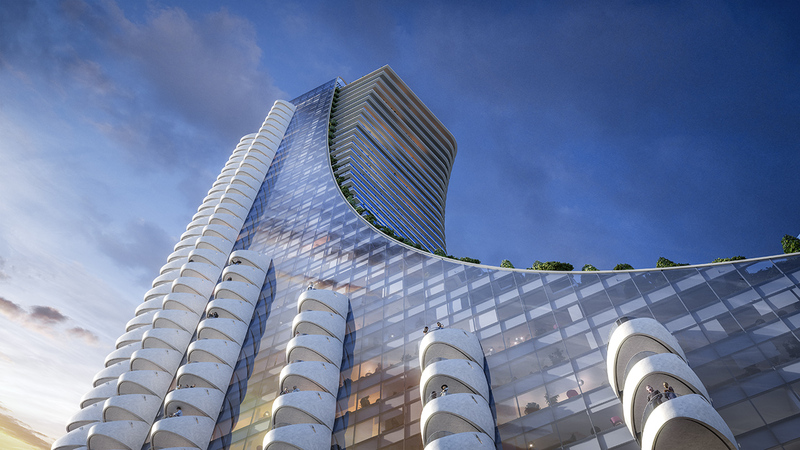 The rooftop park will include playgrounds, playing fields, a woodland, community garden, concert stages, yoga platforms and a running loop. 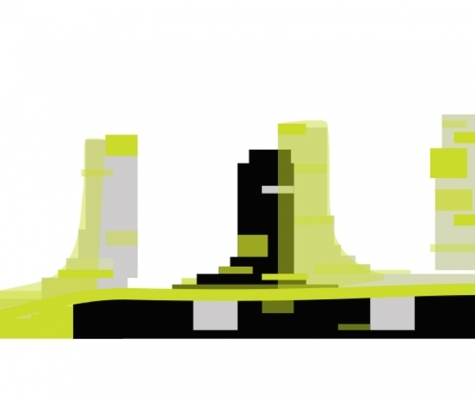 A network of pedestrian pathways will also interconnect various parts of the site, promote physical activity and create opportunities for community interaction. 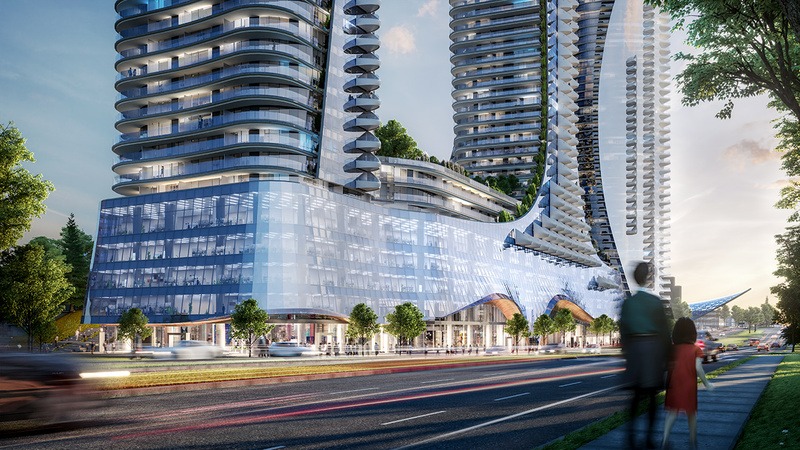 The total redevelopment is in excess of 4.7 million ft2, with 2.8 million ft2 allocated towards residential use including 290 affordable units (owned by the City of Vancouver), 290 rental units and 2,000+ market housing options. 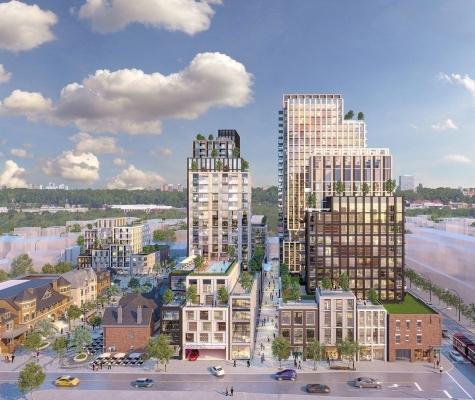 The redevelopment offers diverse range of housing types from studios to family-sized units and seniors living. The retail area will double from its current size, and over 400,000 ft2 of office space will be added contributing valuable job space. 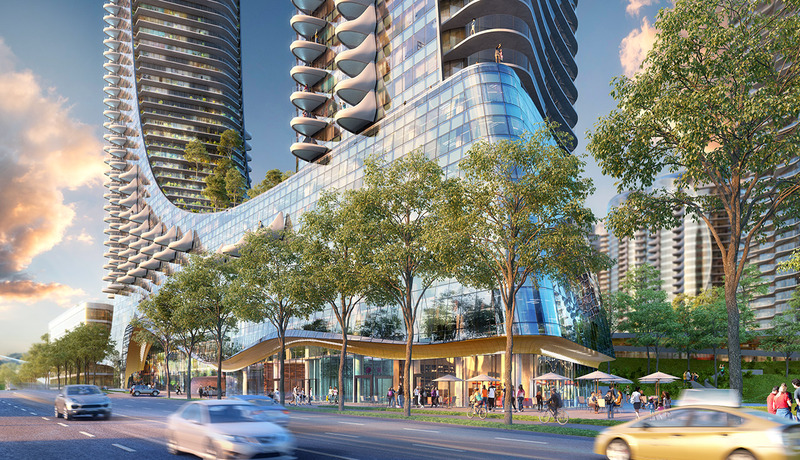 The retail is anchored by the Food Hall, a showcase of international cuisine located at the centre of the park. 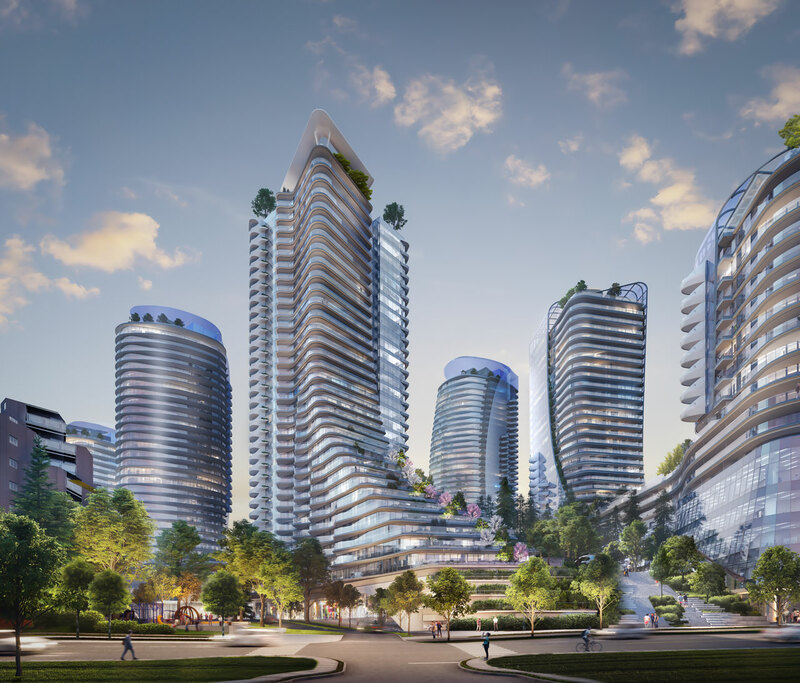 The project will be the only municipal town centre outside of downtown Vancouver that integrates affordable and family housing, community amenities, sustainable design, an extensive public realm and public art into a vibrant, complete community.